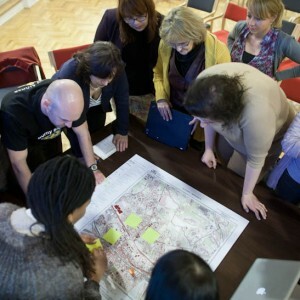 Mapping for Change see maps as tools which can facilitate dialogue, analysis and action. 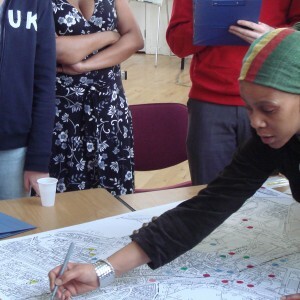 Our services are grounded in over 15 years’ experience in participatory mapping and community engagement. 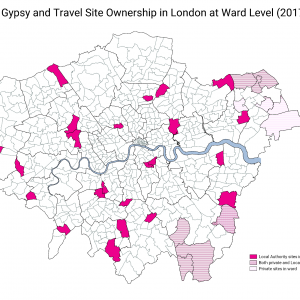 We have used maps to support community groups, commercial organisations, public sector and government initiatives, and academic research. We can use maps to help to address virtually any topic. From collecting evidence about environmental problems, visualising and analysing complex spatial information, or involving your community in a local initiative, we can develop maps to assist you and your organisation. Mapping for Change produce different map styles across various mediums to suit our clients’ needs. 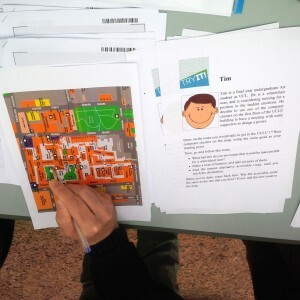 Depending on the requirements of your organisation, our work can involve designing and developing a unique online participatory platform, or simply bringing a community together around a paper map. Whatever your requirements, we have the skills and experience necessary to help you accomplish your goal. Our expertise in online web development and offline social engagement means that we can find the right approach for you. 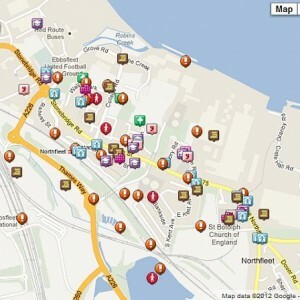 Community and voluntary groups use our mapping services to document issues which affect them and their local area, share information about what is going on locally, and involve other nearby groups in their activities. As a business, your organisation can use maps to trace the impacts of your services, gather community perceptions of your work, or engage people from the local area in your outcomes. 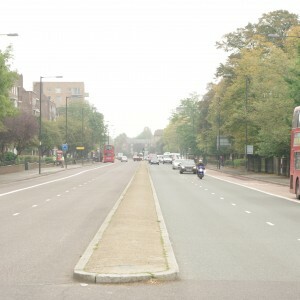 Love Lambeth Air provided local people with the materials and support required to collect measurements for nitrogen dioxide across a number of streets in Lambeth, providing a detailed picture of air quality in their local area. Design for Wellbeing is a multidisciplinary research project funded by the Economic and Social Research Council. The project aims to investigate ‘community severance’; the concept that major transport infrastructure, such as busy roads, can negatively influence elderly people’s physical and psychological wellbeing, by segregating their community and restricting their mobility. 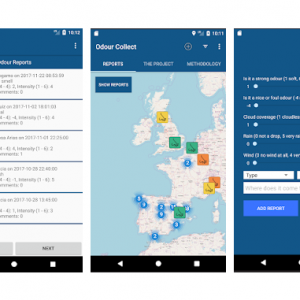 As part of the European Commission’s Lifelong Learning Programme, Mapping for Change were chosen to represent the UK in a learning exchange project with the University of Udine (Italy) and the University of Oulu (Finland). Hackney Wick is a community situated on the boundary of the 2012 Olympic Park within the London Borough of Hackney. Hackney Wick is just one of the many communities facing considerable change as a result of major development and regeneration plans. 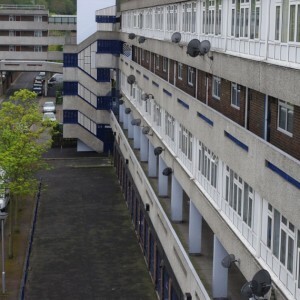 Developments to the Olympic site resulted in the loss of facilities used by local residents, such as the local playing field and allotments. There was continued mixed sentiment about the development and the legacy which they were to inherit.